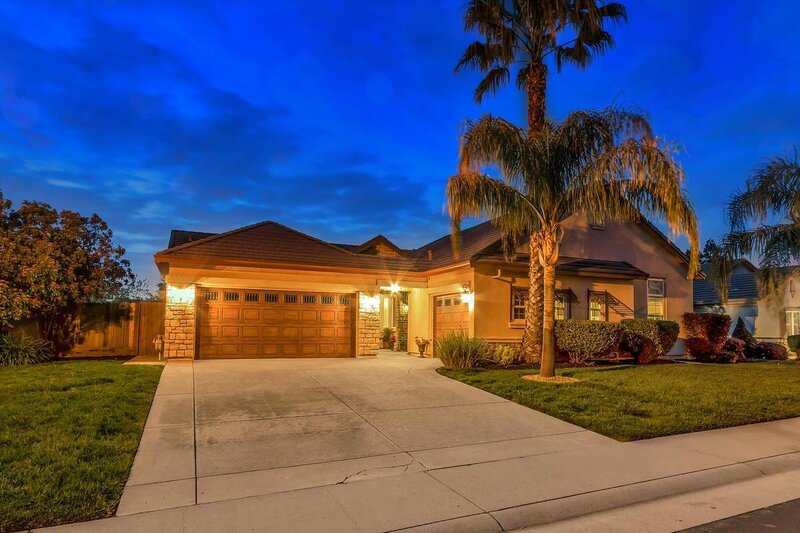 Absolutely Beautiful Briarwood 1-STORY Located in the Desirable Rolling Hills of Stoneridge w/Access to Parks & Scenic Nature Trails. 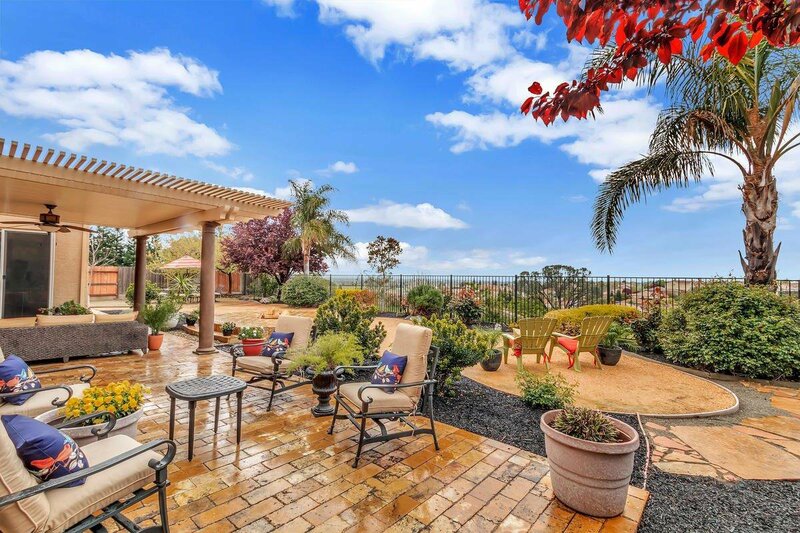 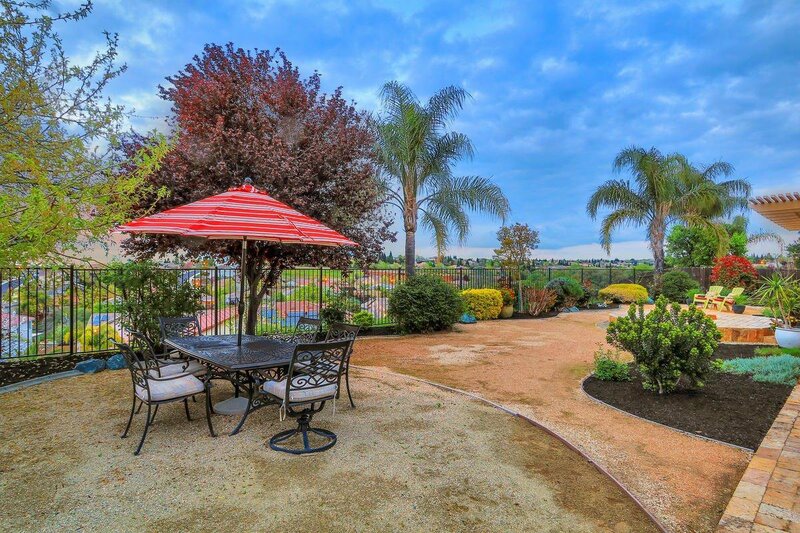 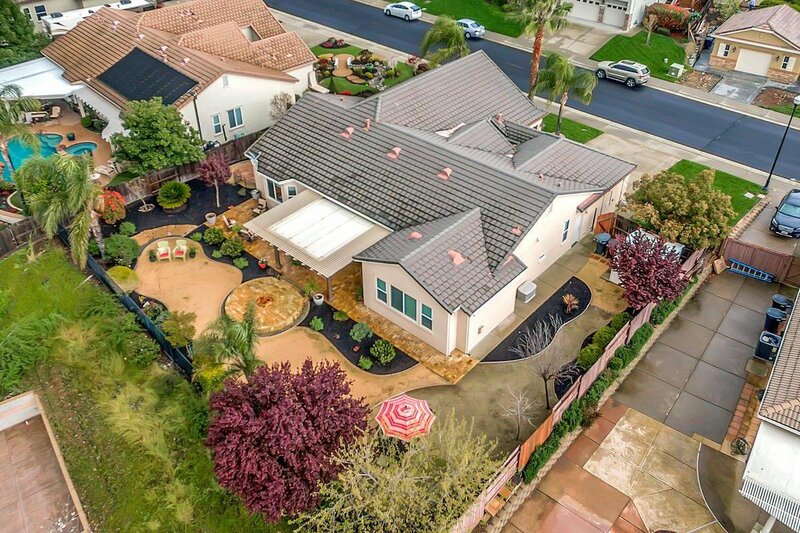 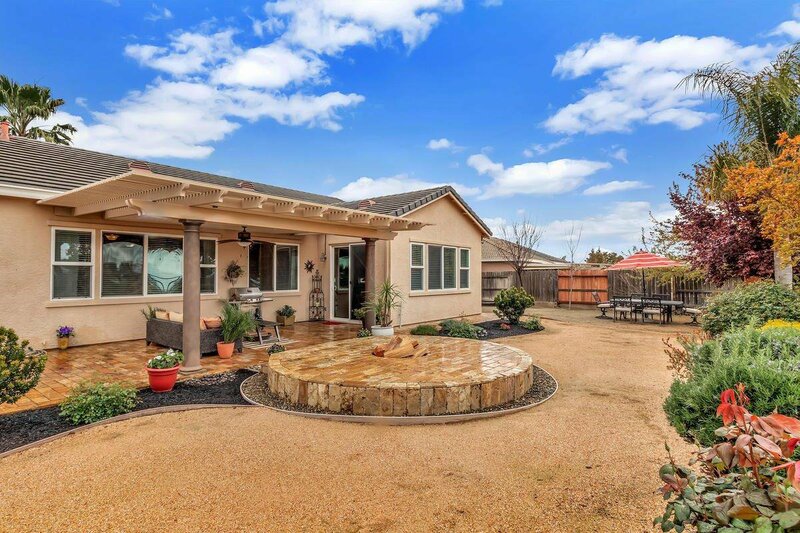 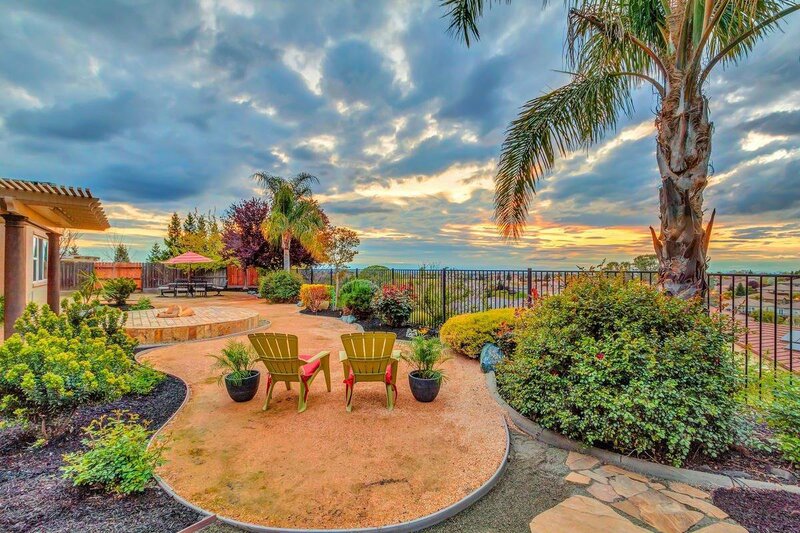 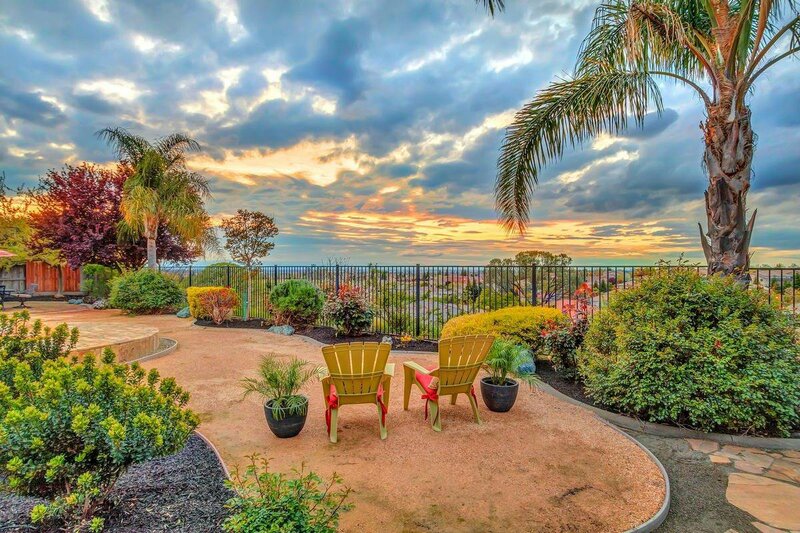 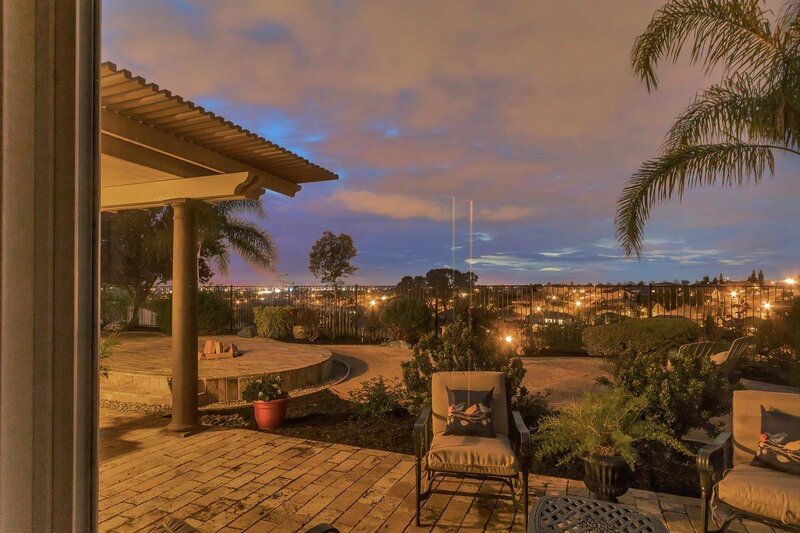 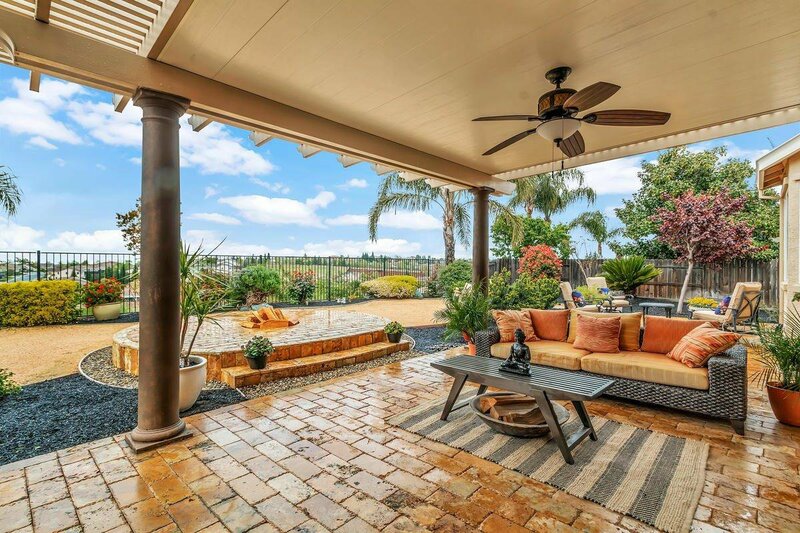 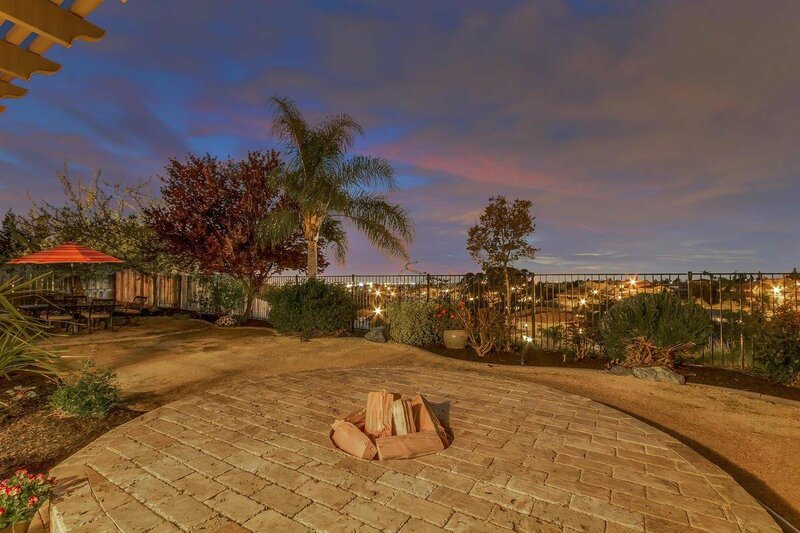 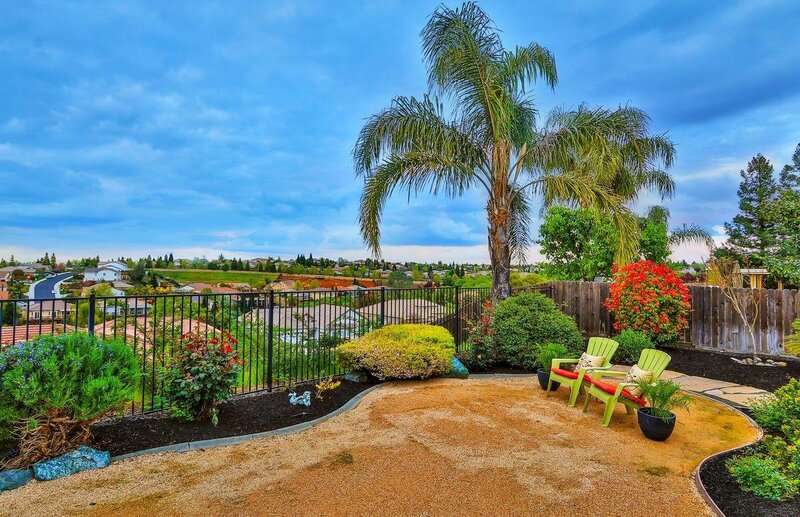 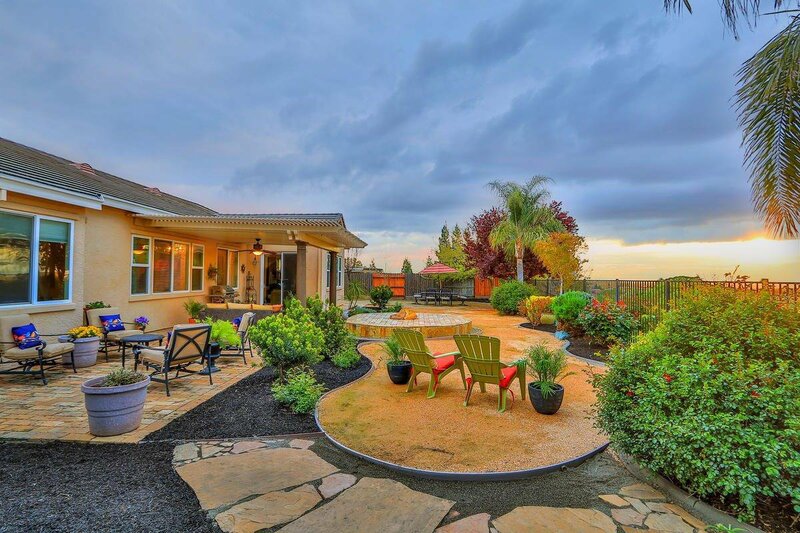 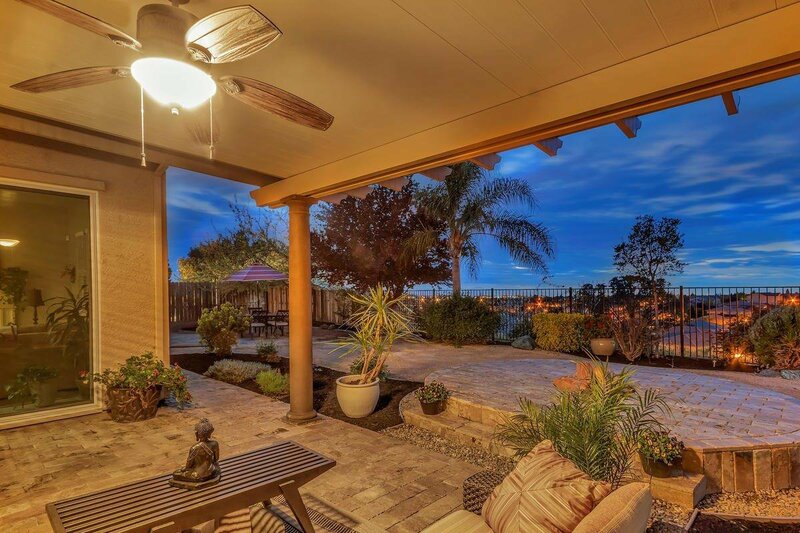 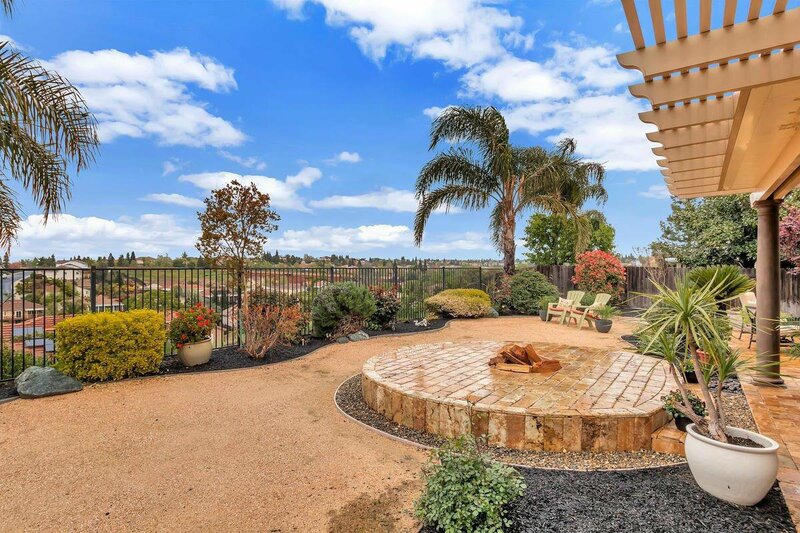 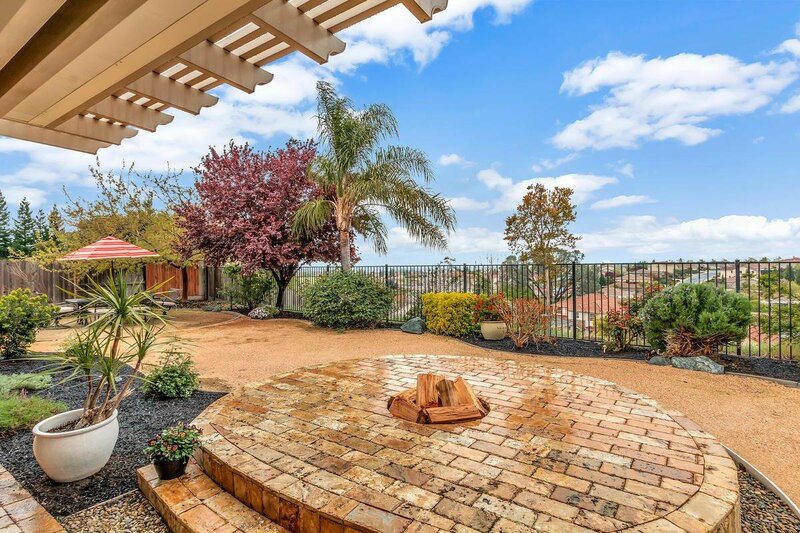 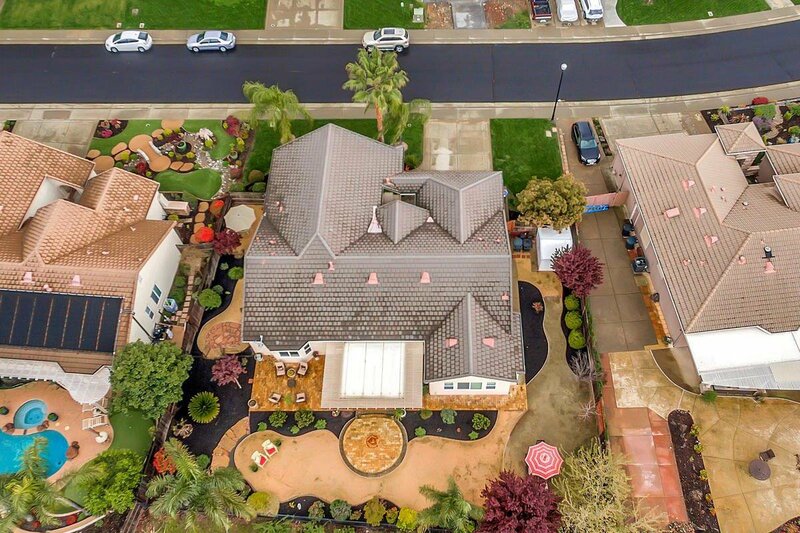 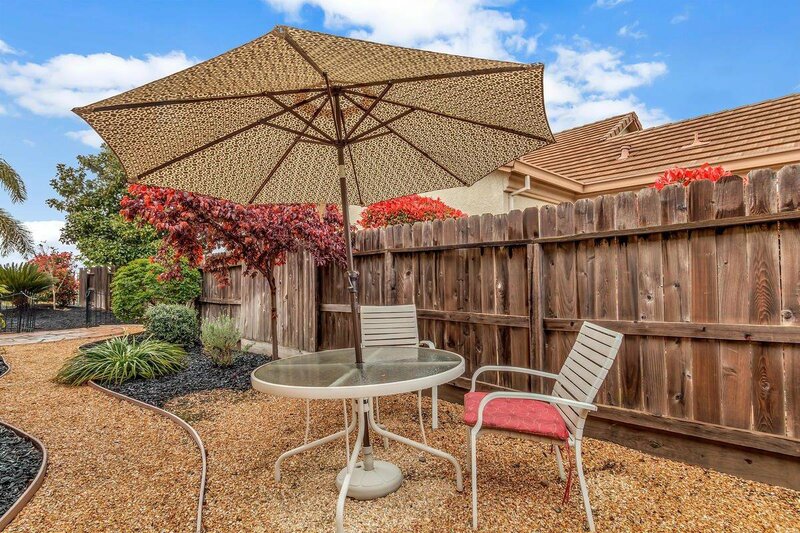 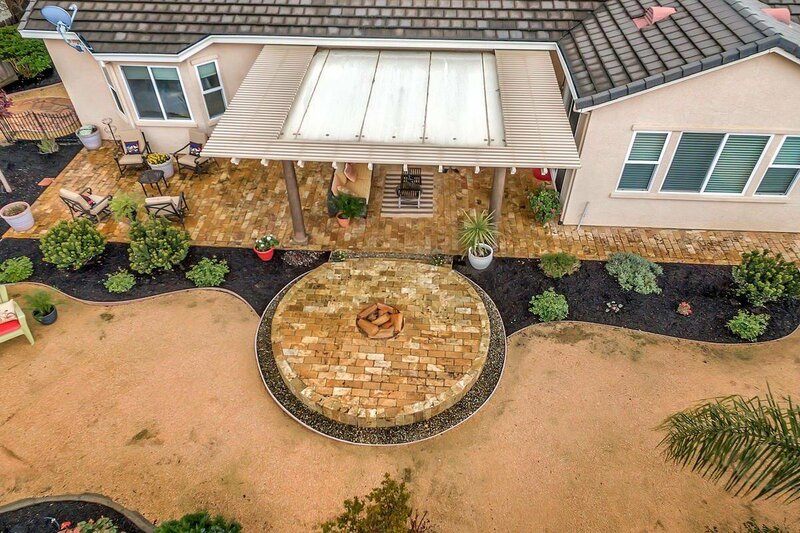 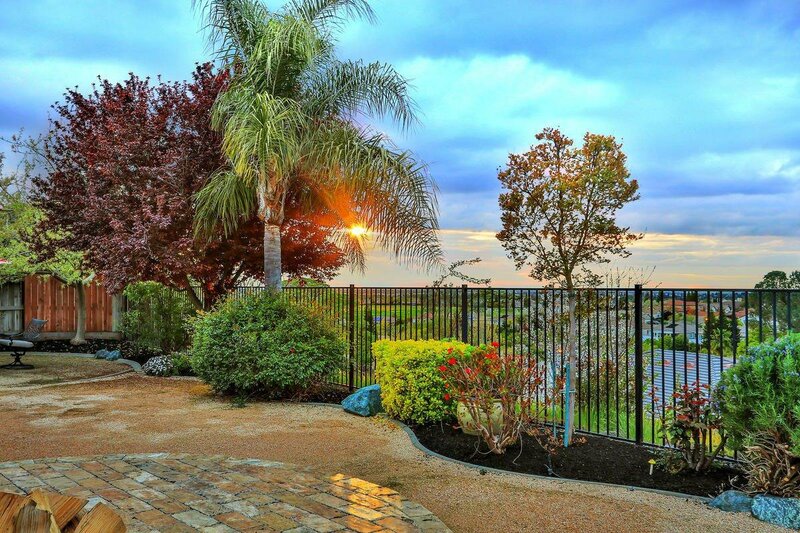 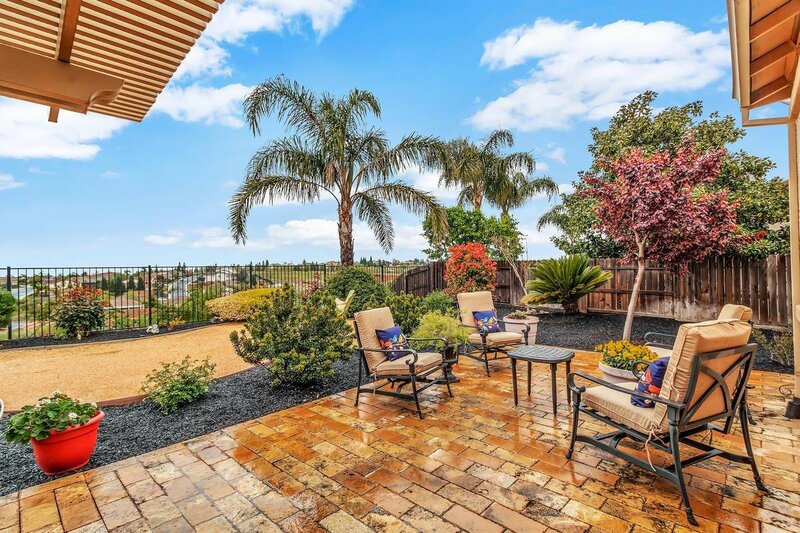 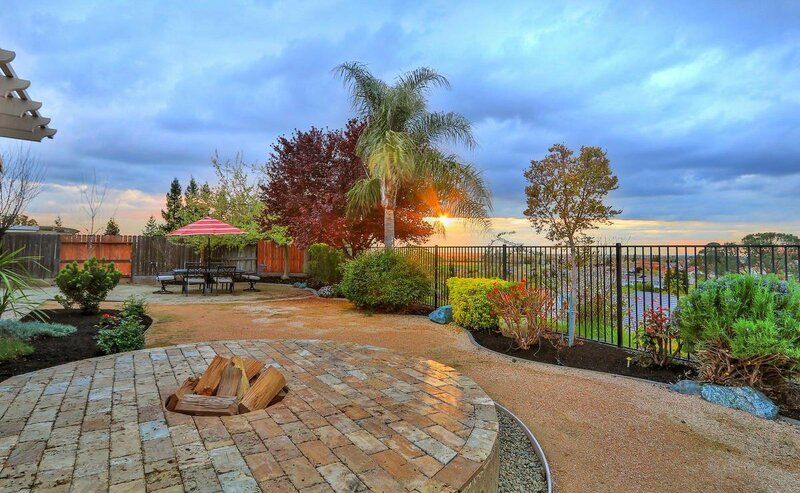 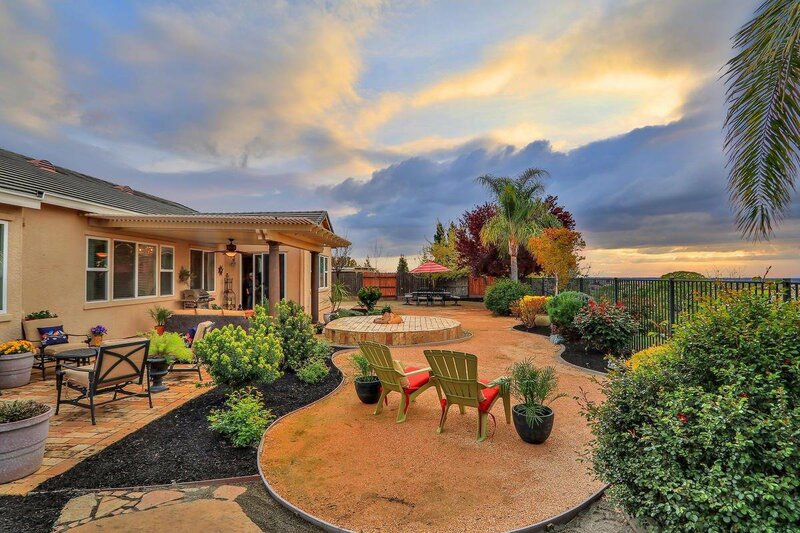 The Ideal Backyard is an ENTERTAINERS PARADISE w/All the PRIVACY You've Been Searching for, W/ VIEWS OF SUTTER BUTTES & VIBRANT SUNSETS. 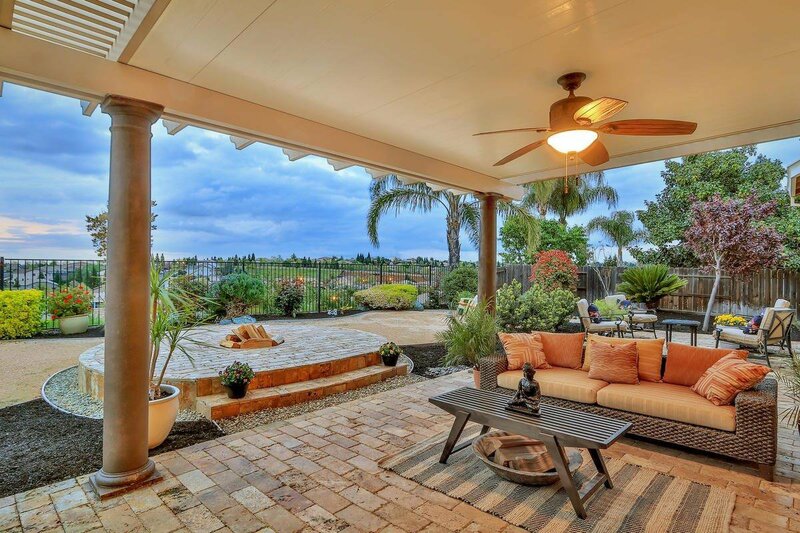 Gather Friends & Family for BBQ's by The Extended Patio Cover & firepit. 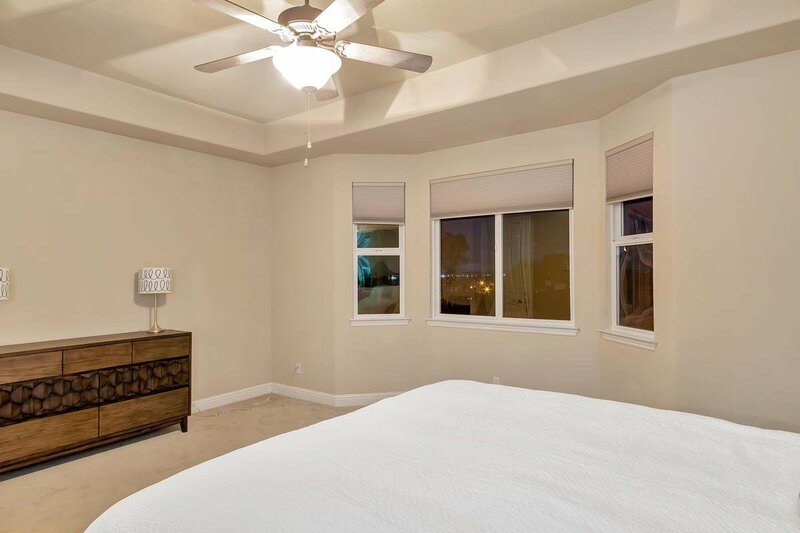 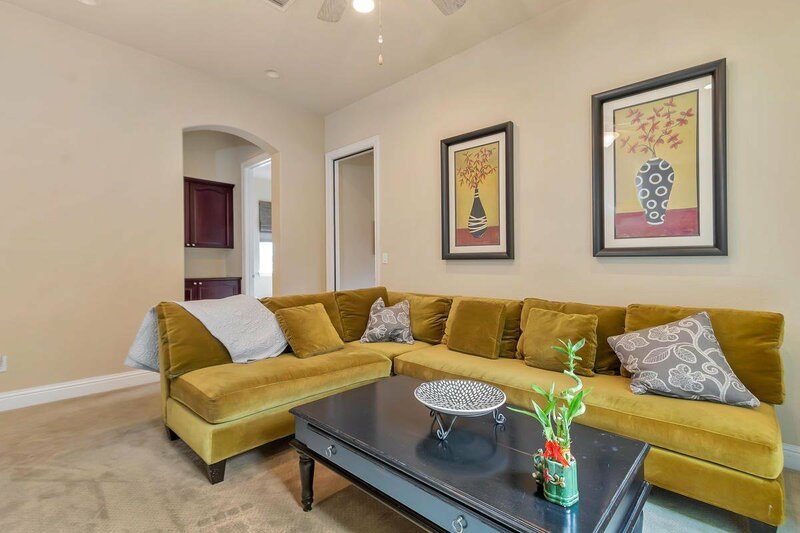 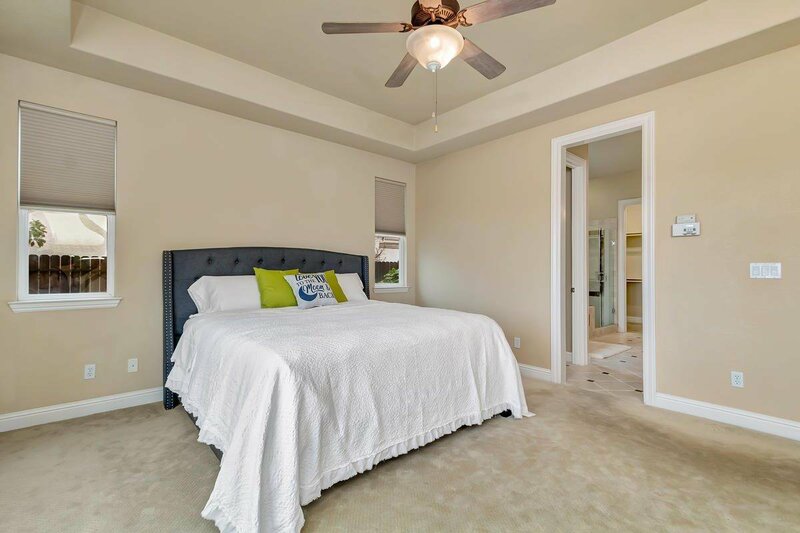 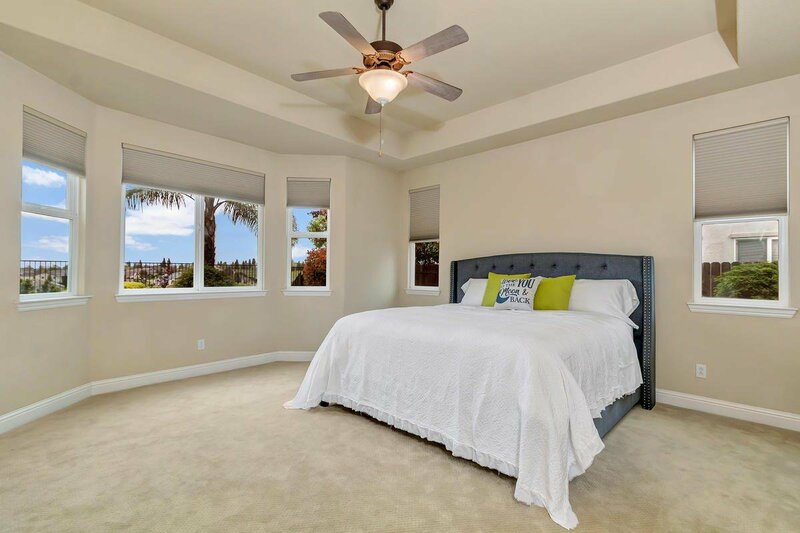 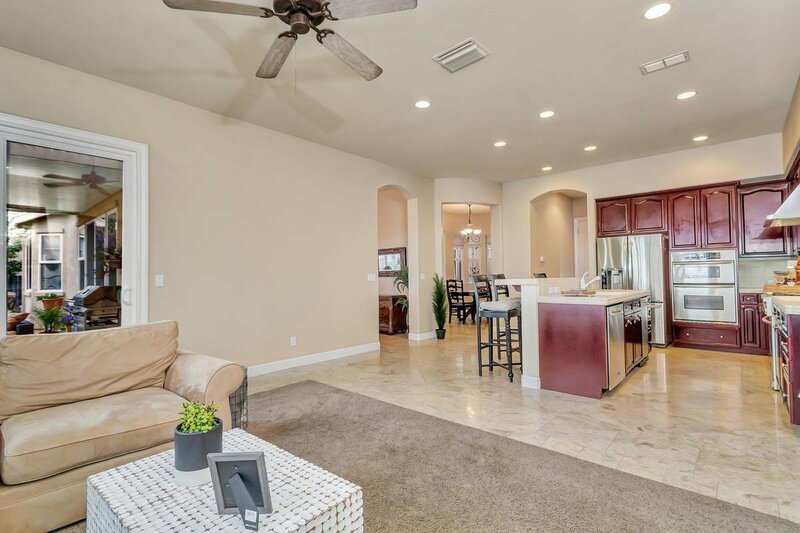 Warm & Inviting WIDE OPEN FLOORPLAN W/10 Ft. Ceilings & GREAT ROOM CONCEPT. 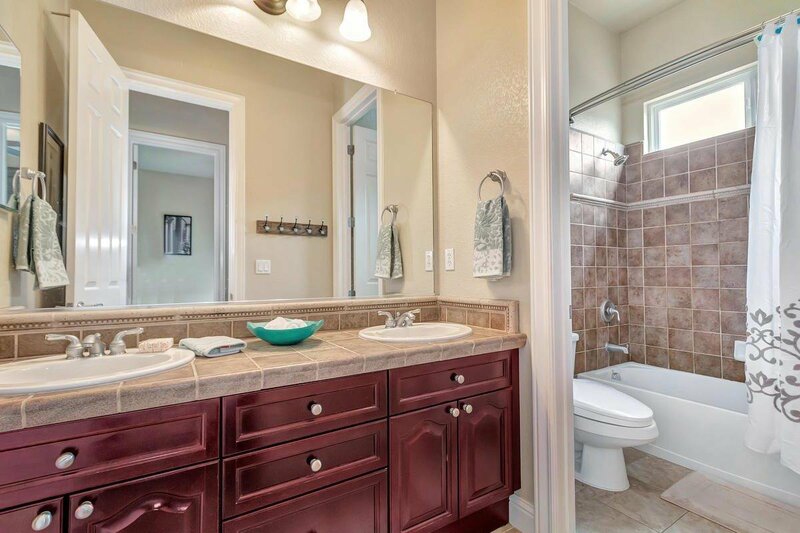 QUALITY UPGRADES. 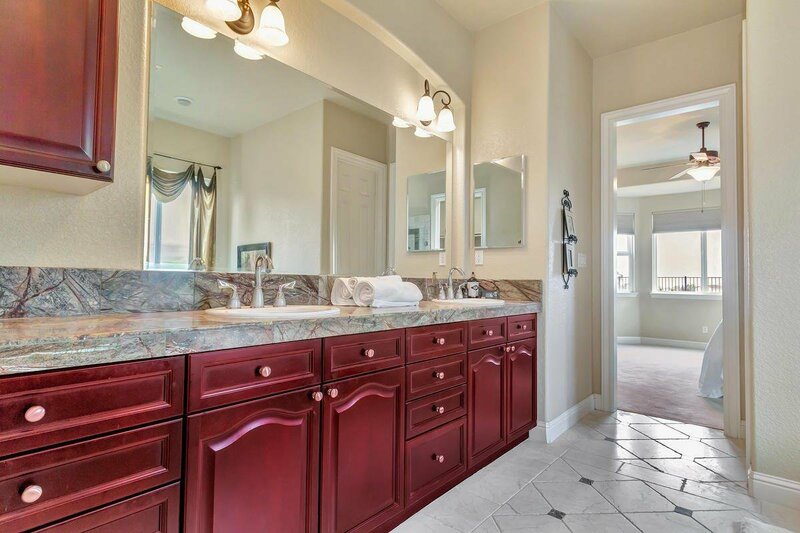 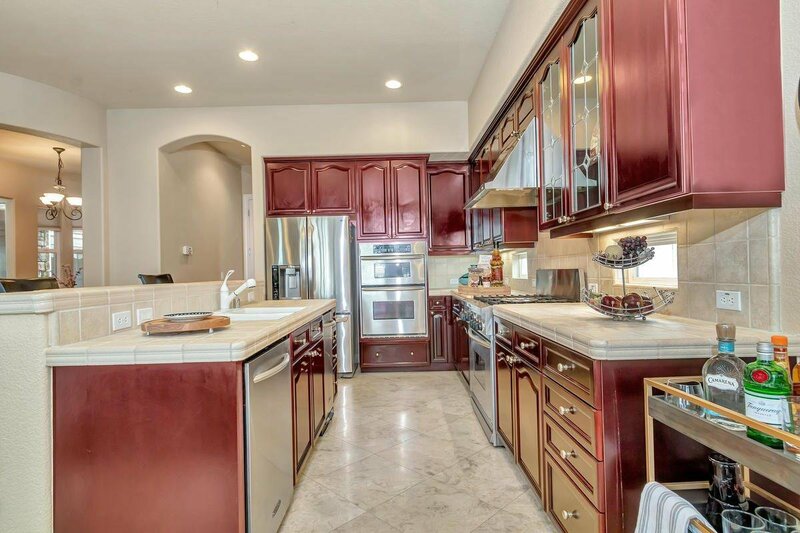 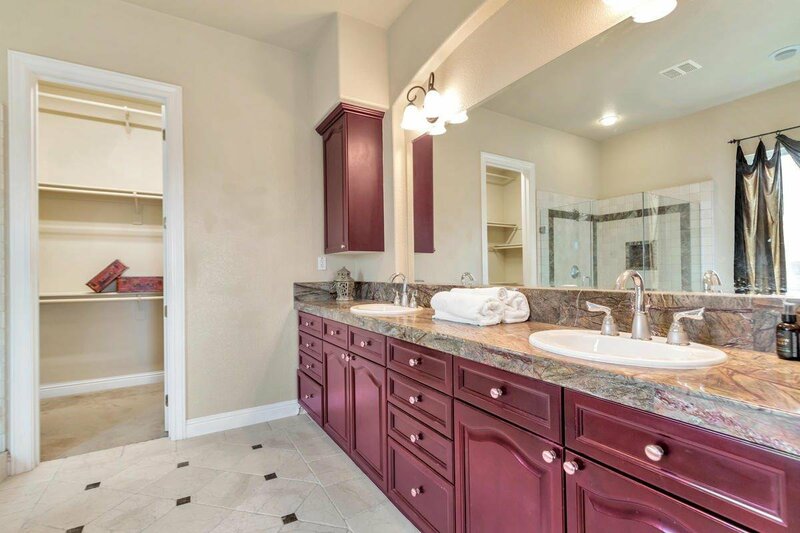 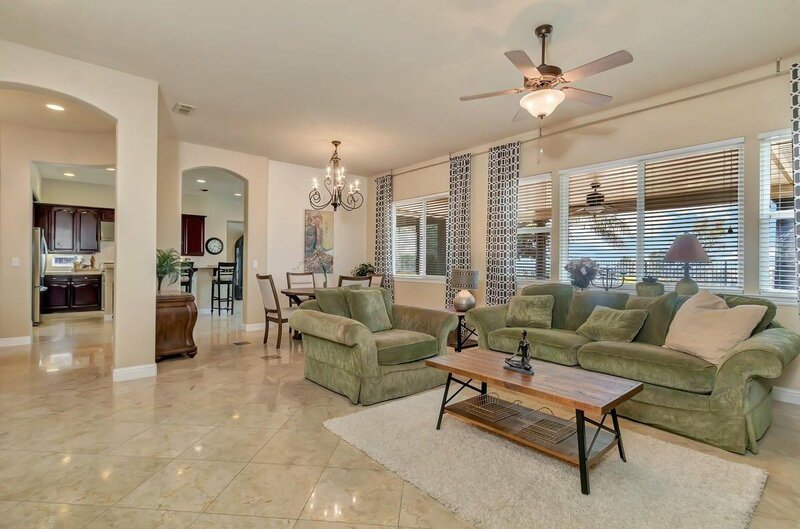 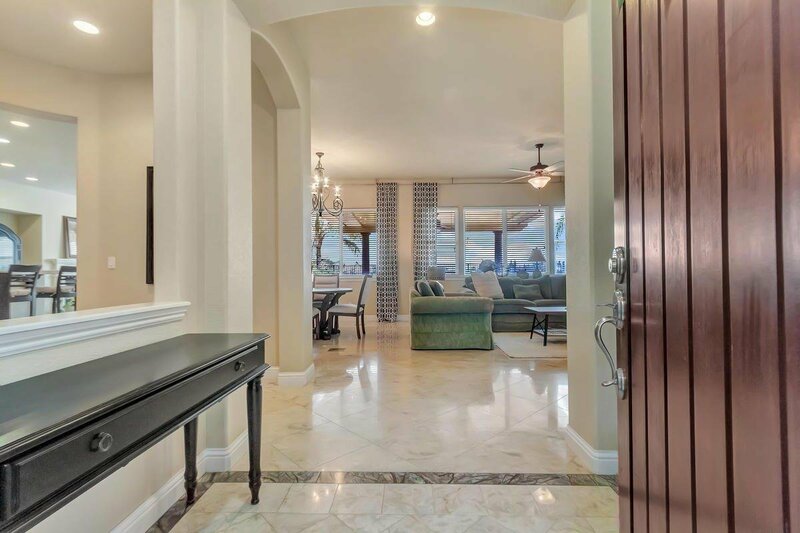 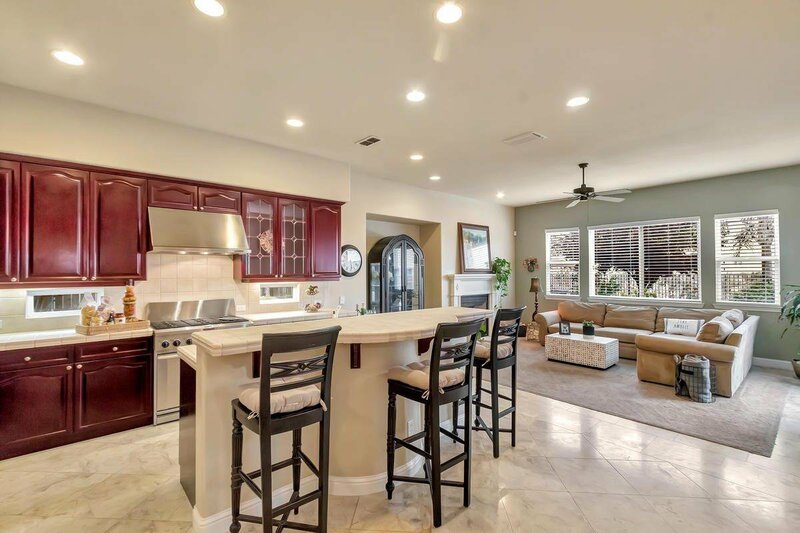 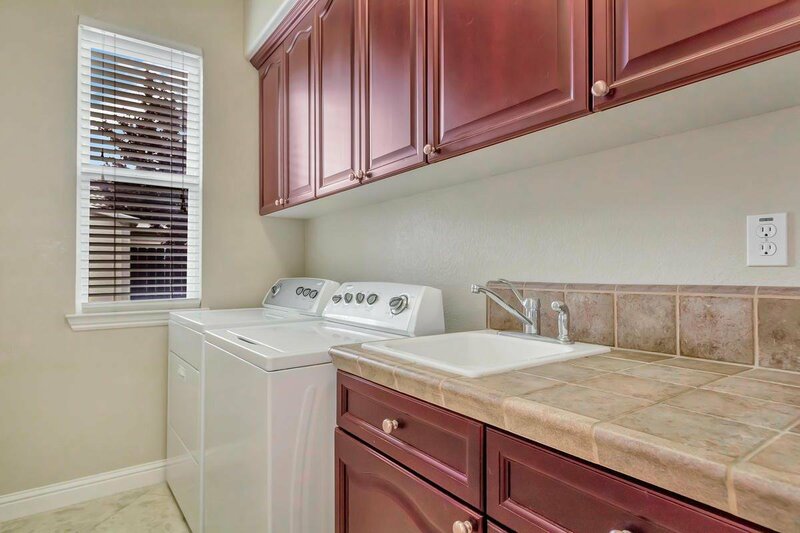 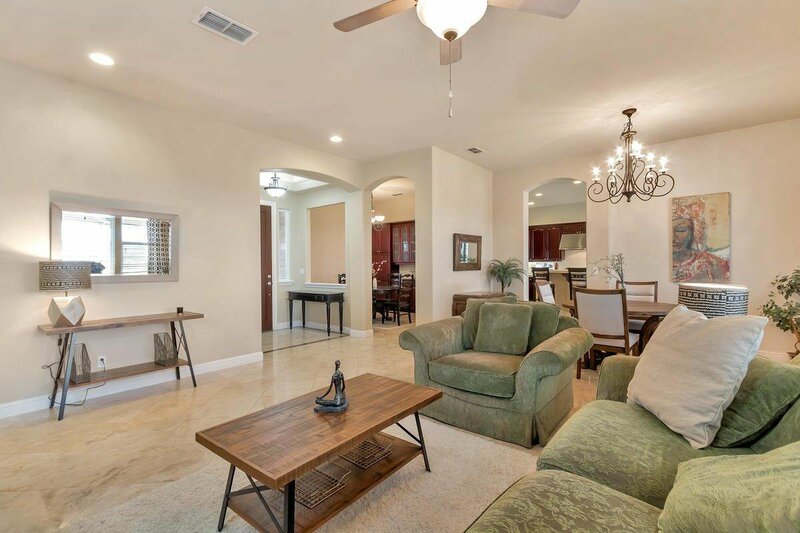 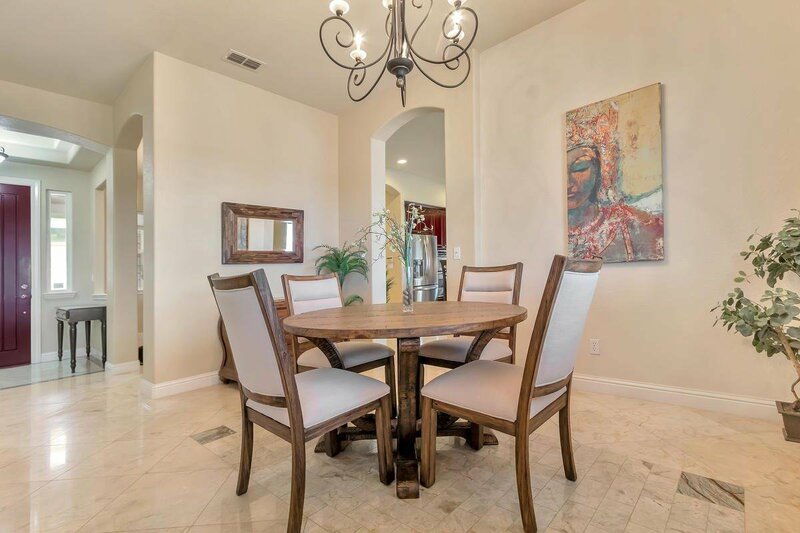 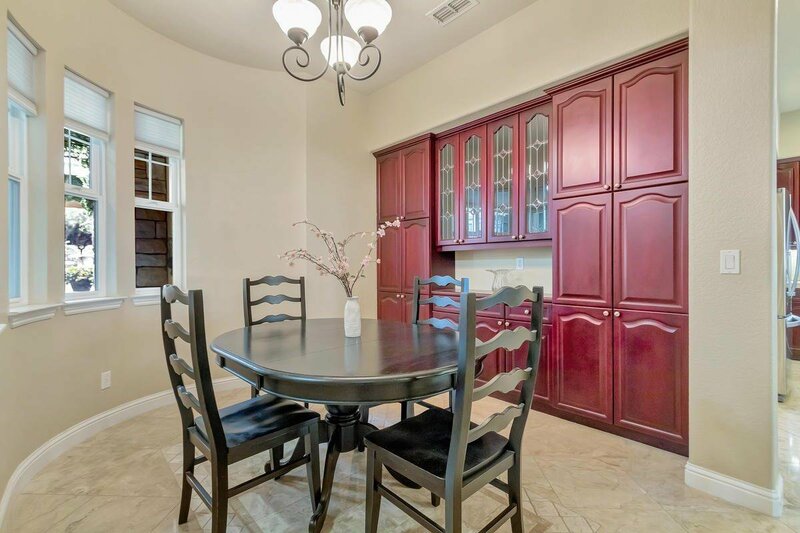 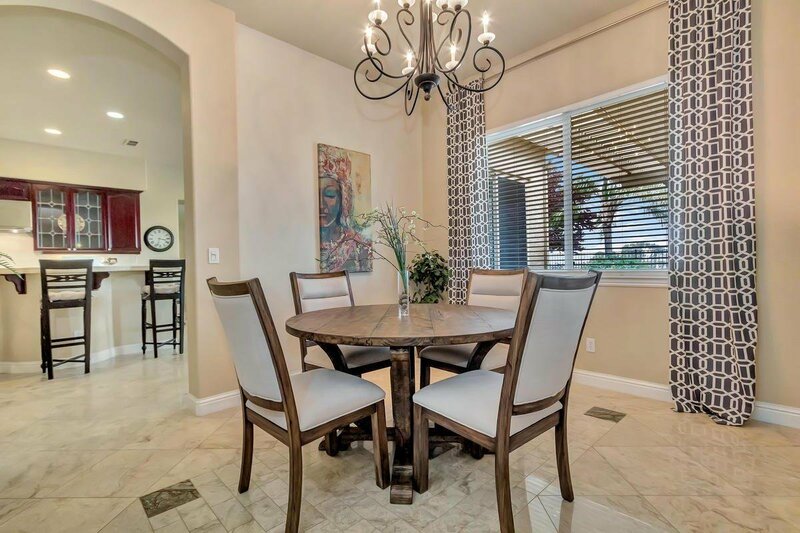 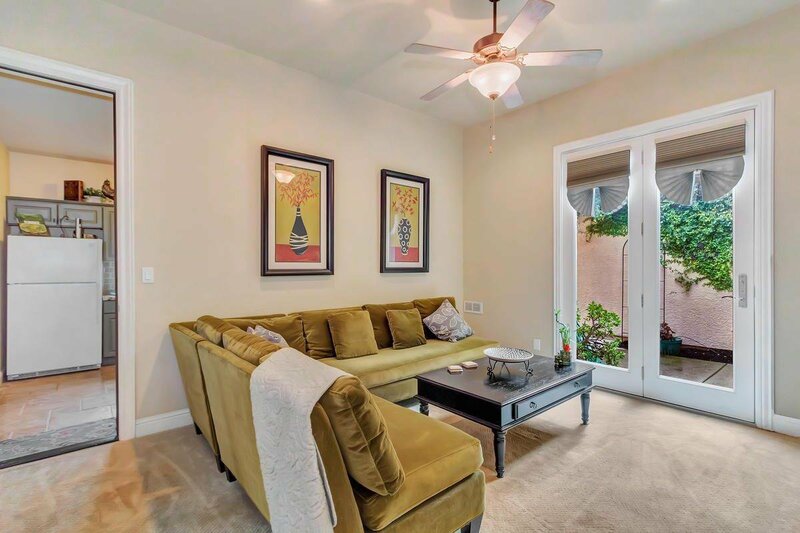 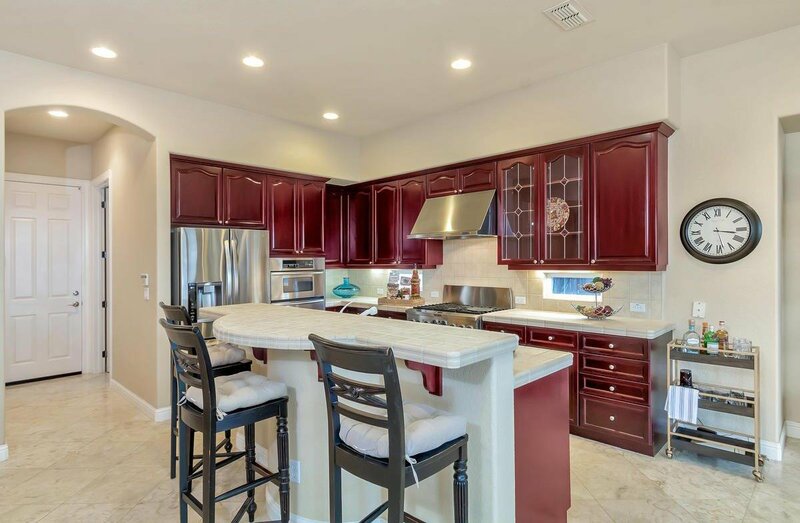 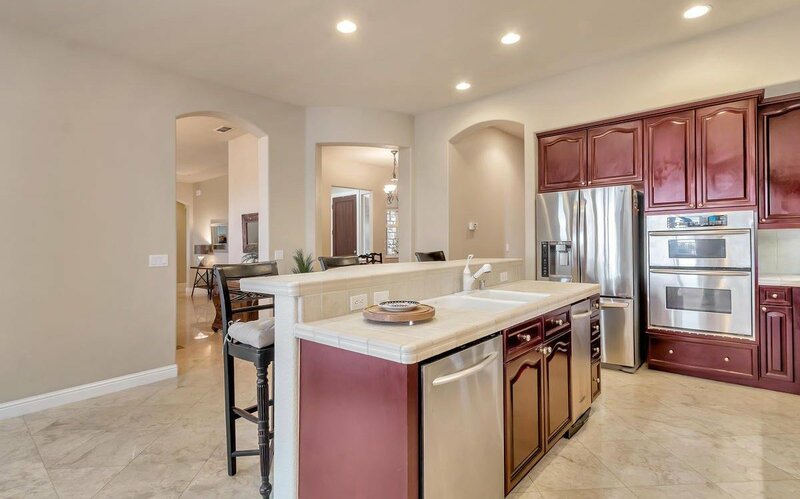 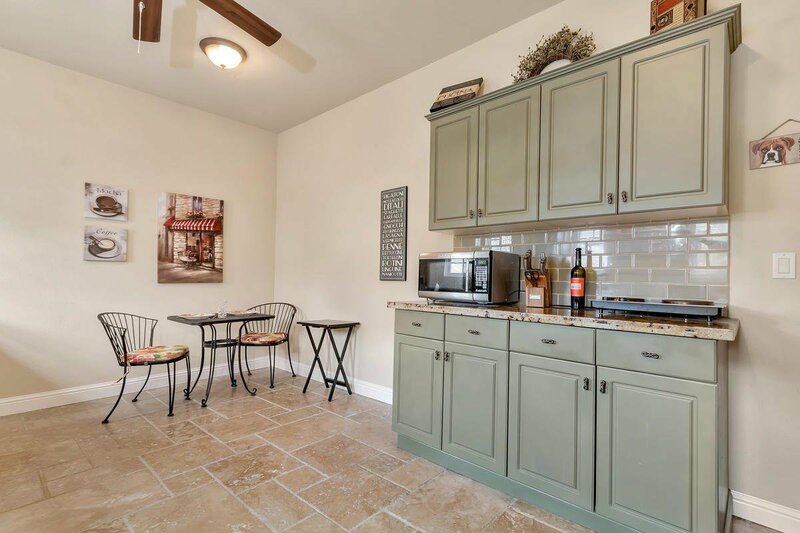 Gorgeous custom marble Floors, Crown Molding, Kitchen-Aid S.S. Appliances, Dual Ovens W/ 6 Burners & Glass Cabinets. 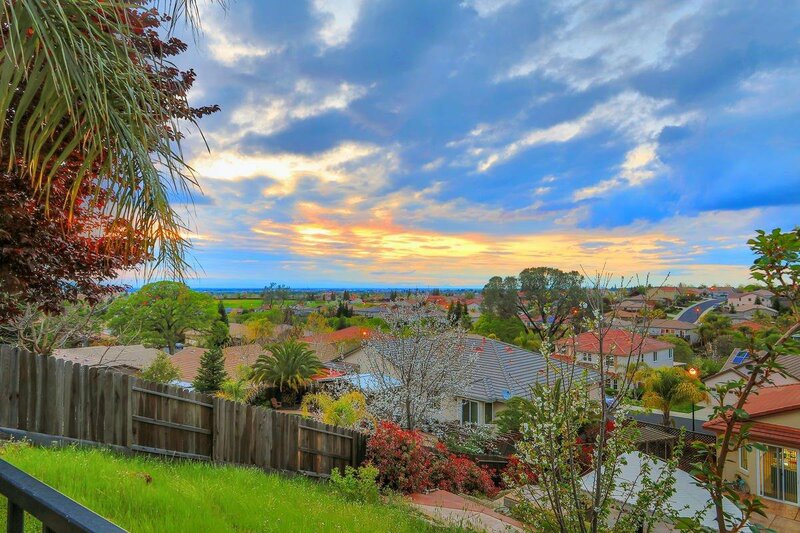 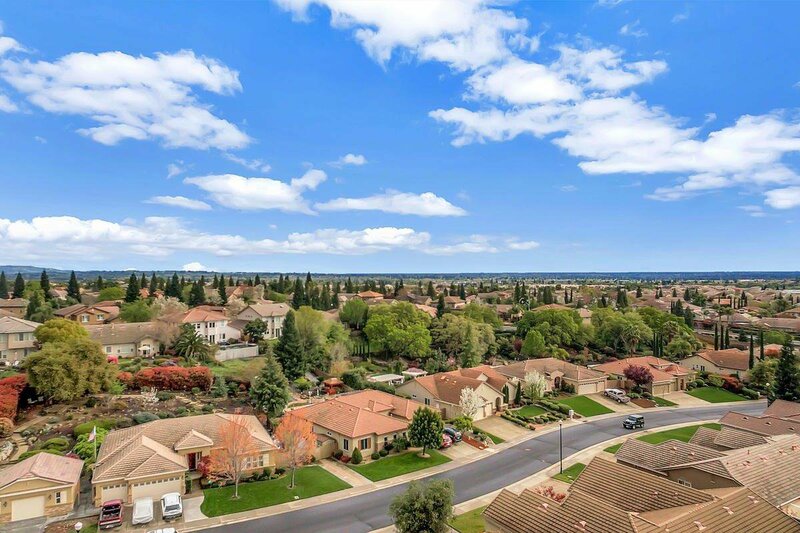 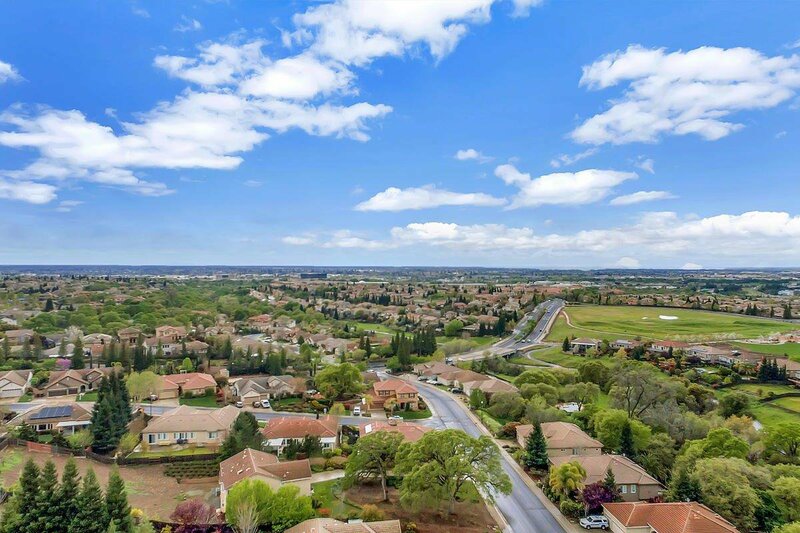 View of Sacramento Valley from every room in the back of the home and backyard. 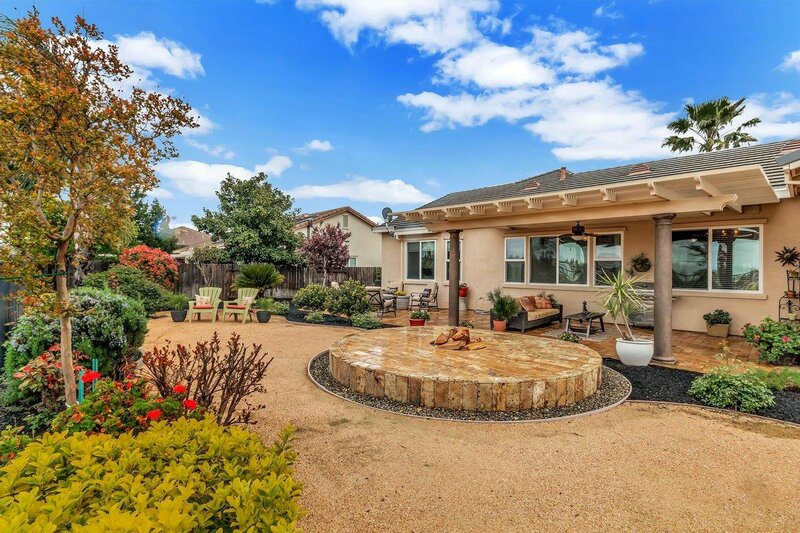 Bricked back patio w/Shade cover, Jetted Spa bathtub in master. 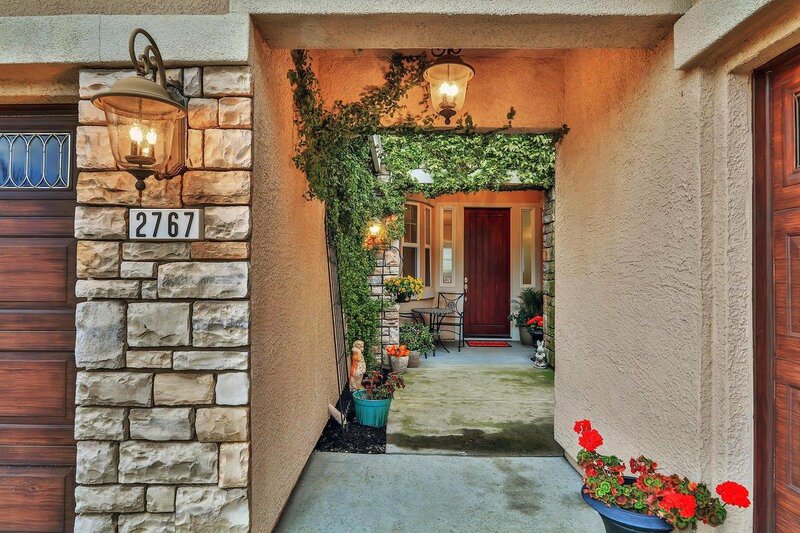 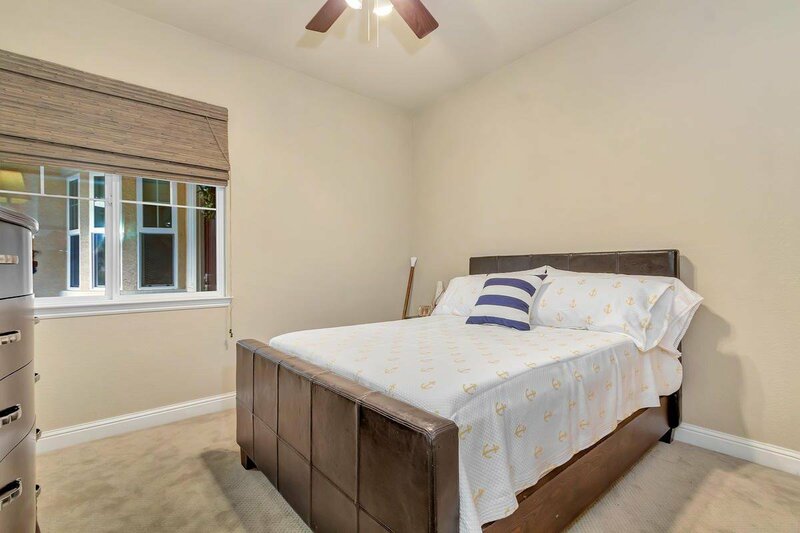 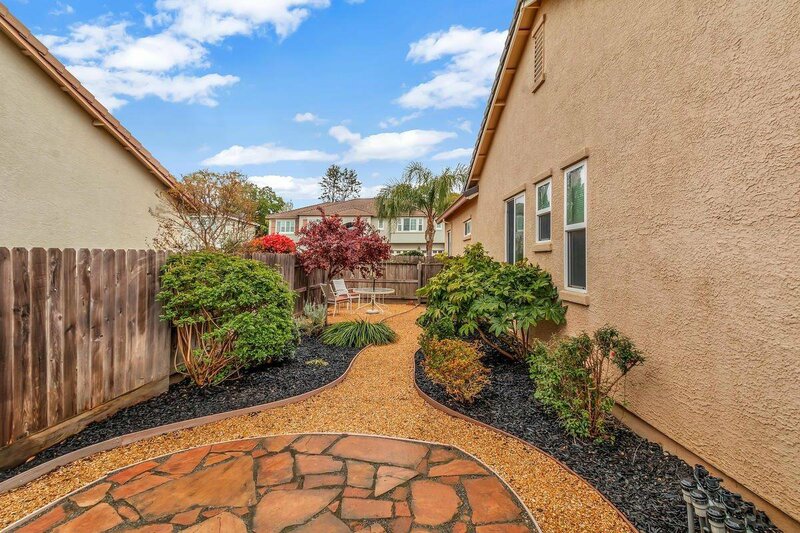 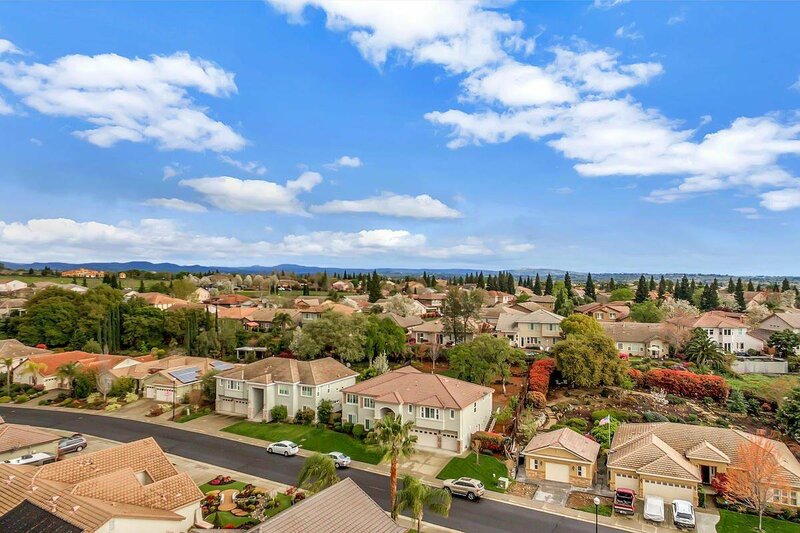 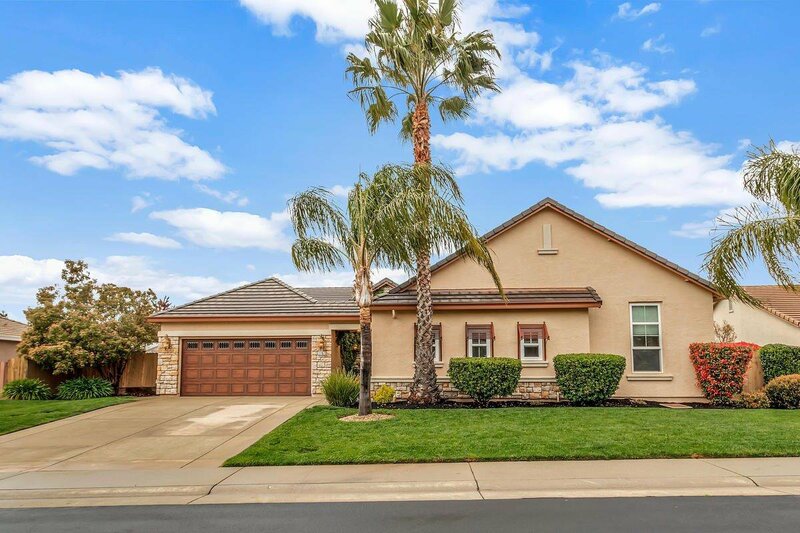 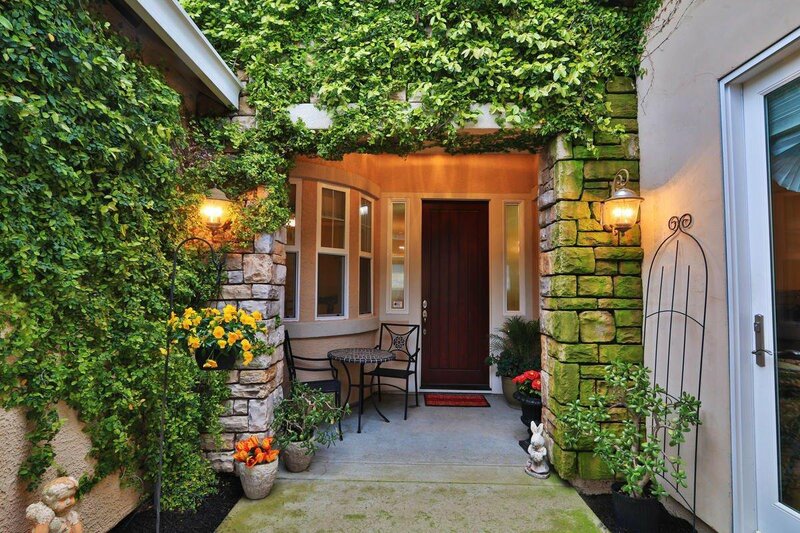 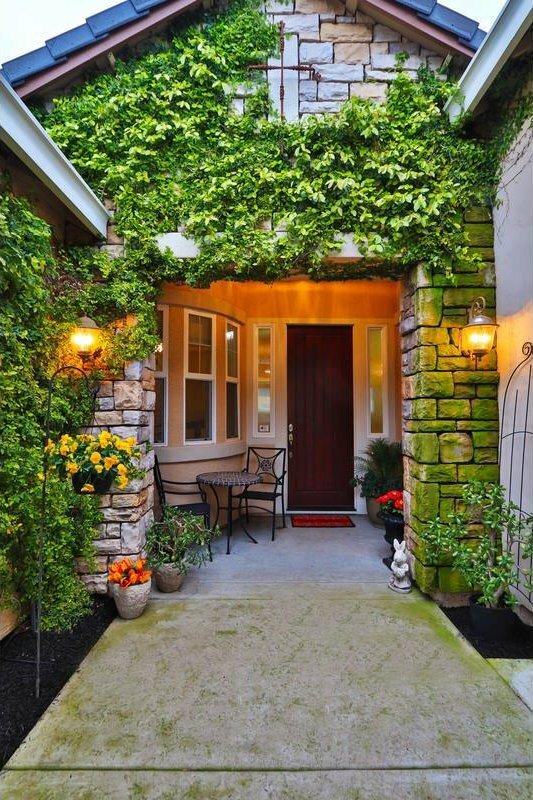 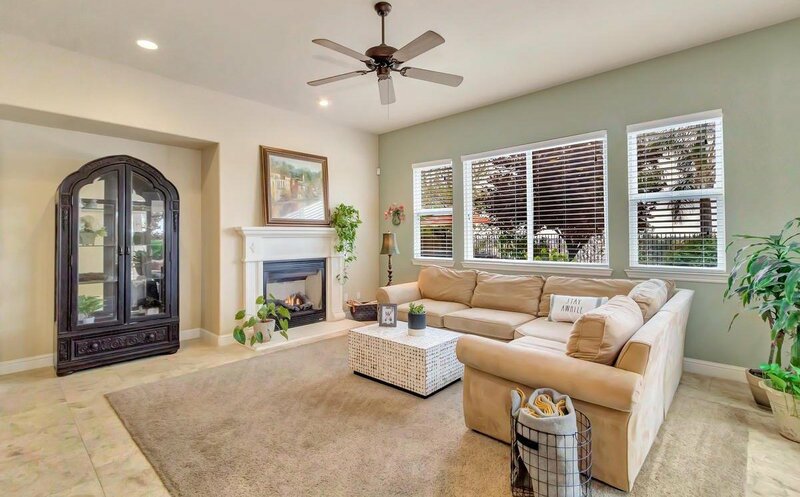 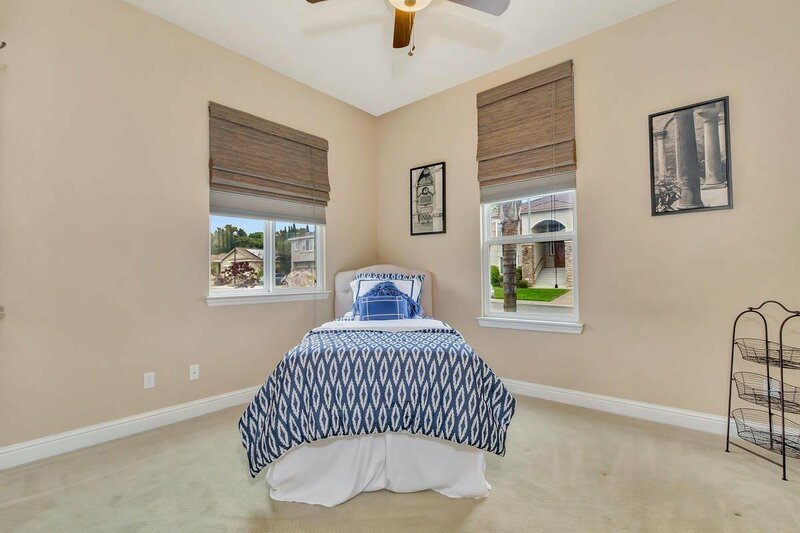 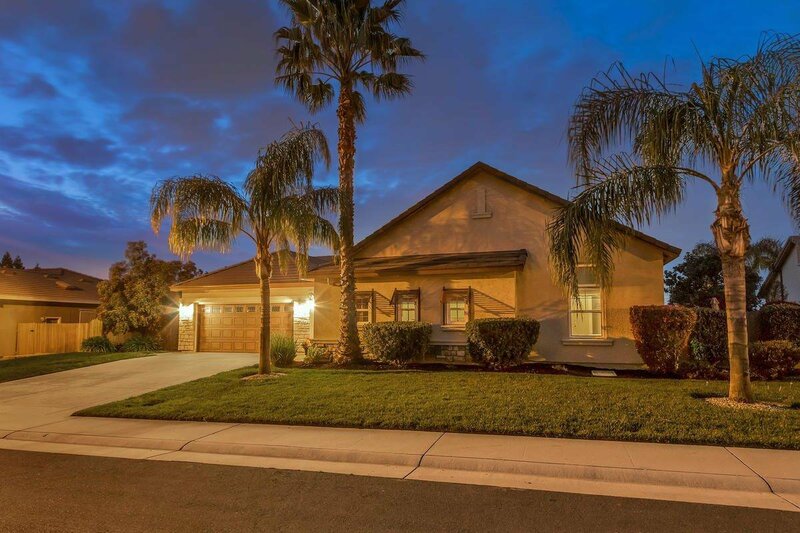 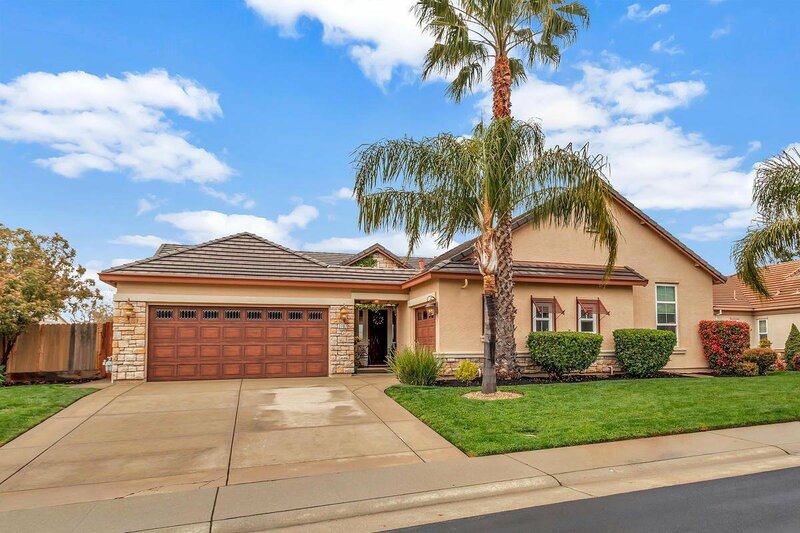 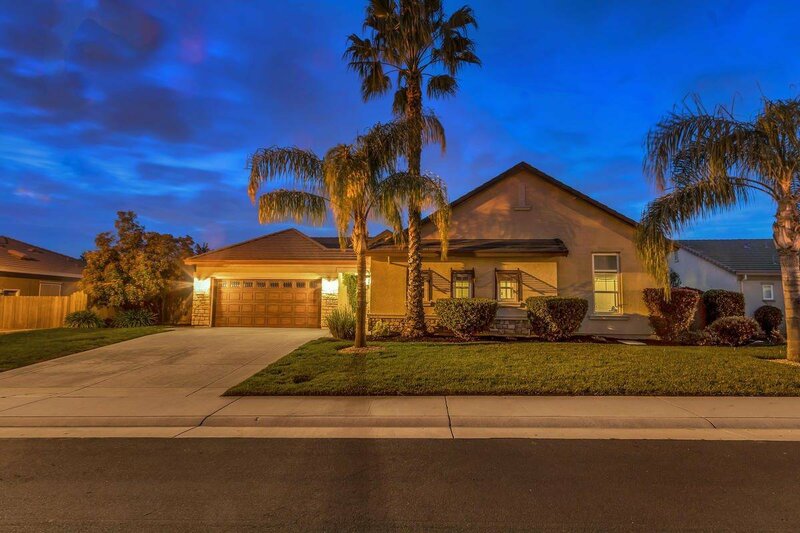 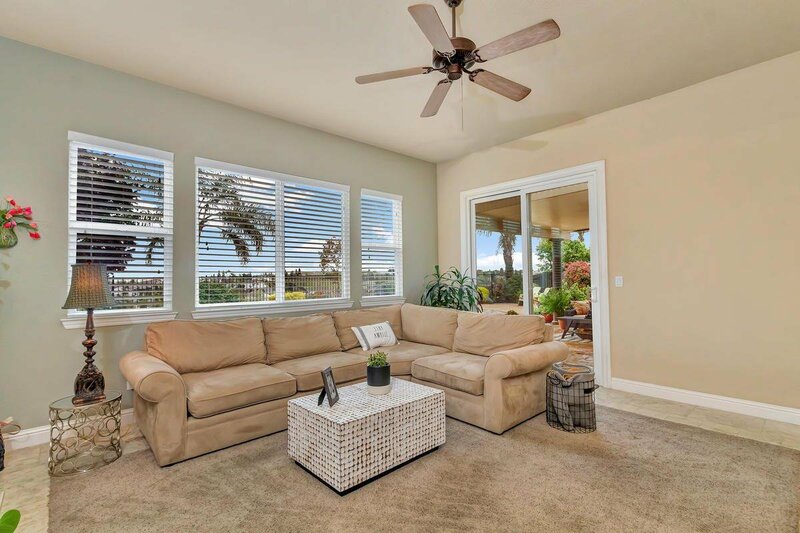 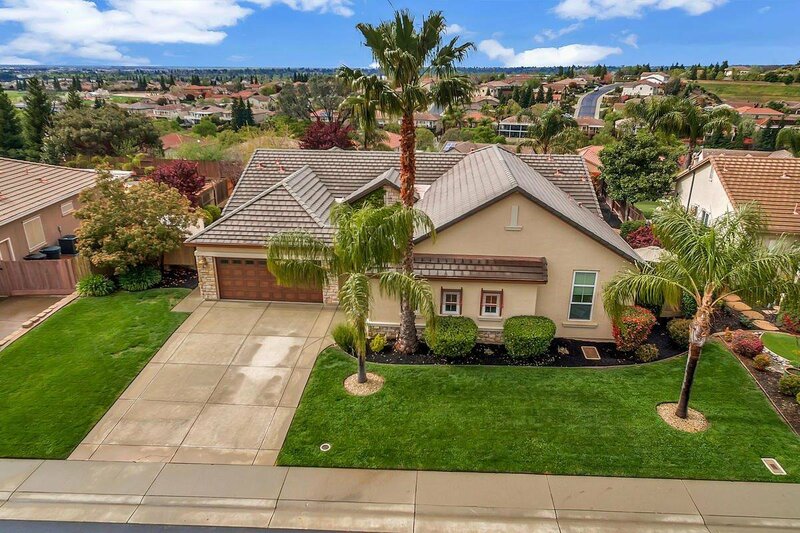 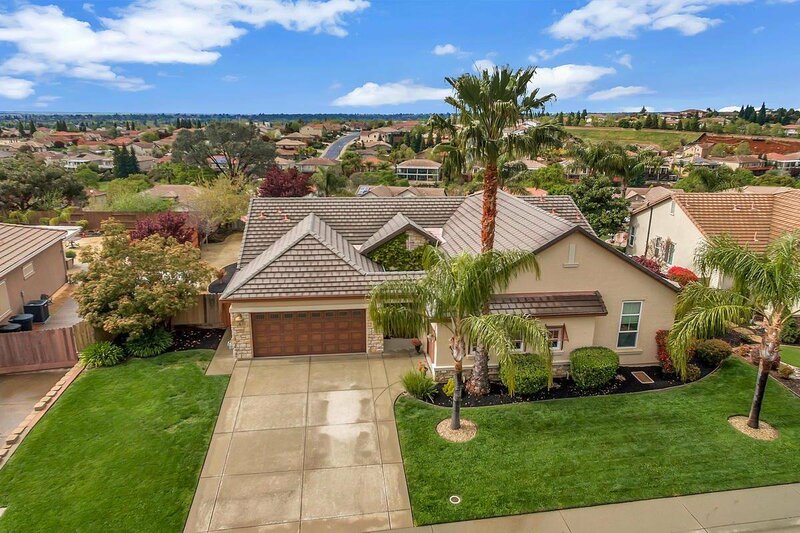 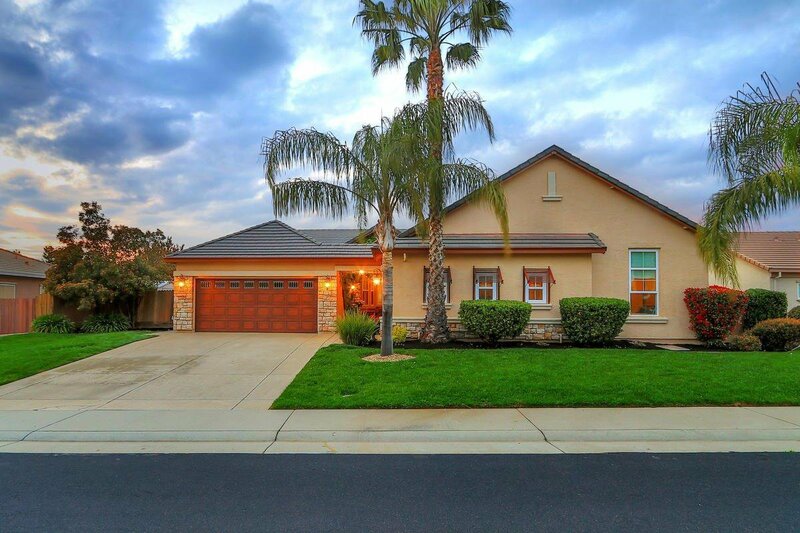 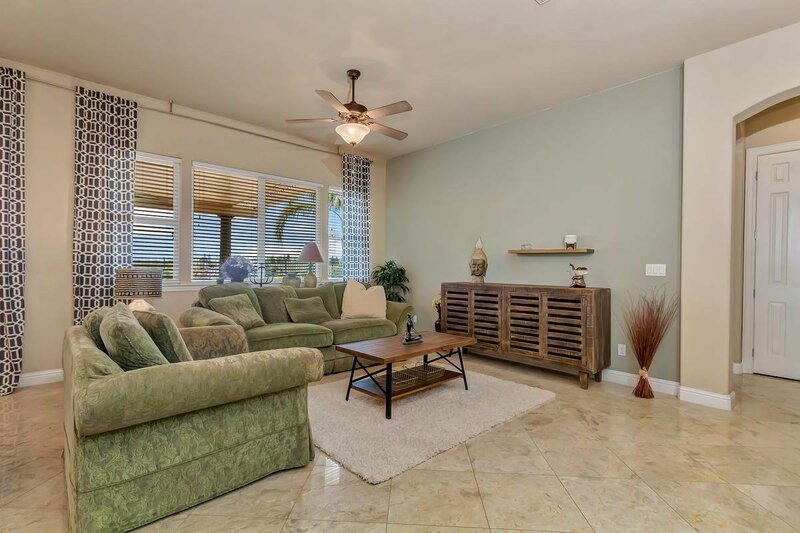 For the family that has an aging parent or adult child at home, this home offers the very popular private Multi-Generation option for your buyers with extended family. 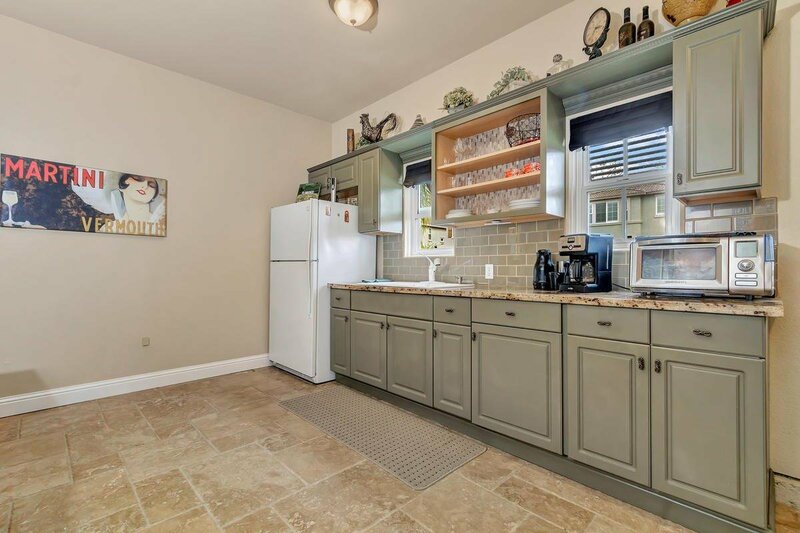 Smaller unit provides a private space. 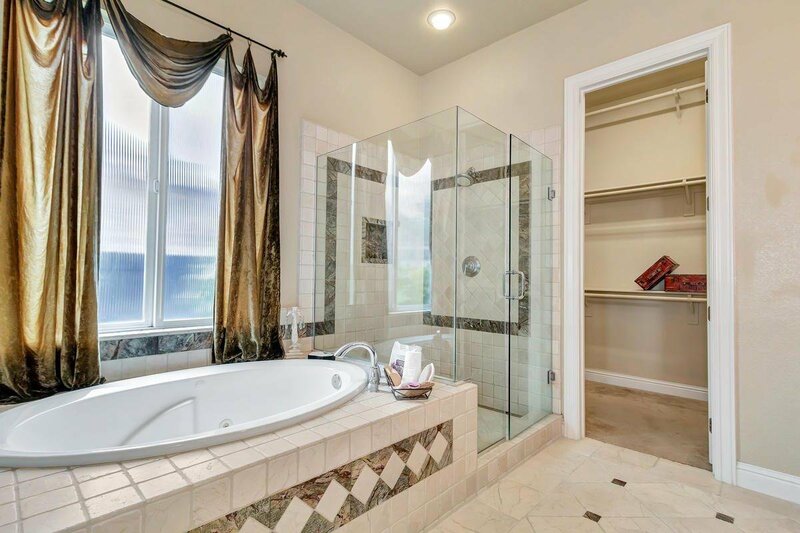 Also great for frequent family/relative visits. 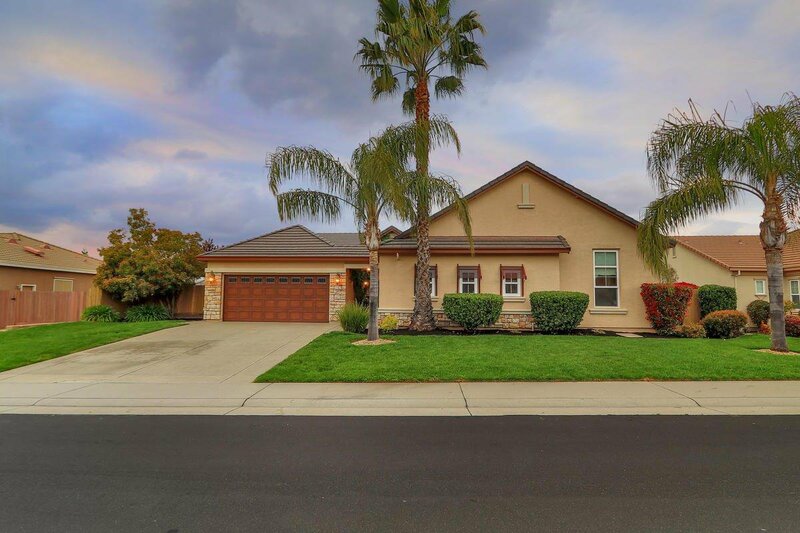 Top Roseville Schools.